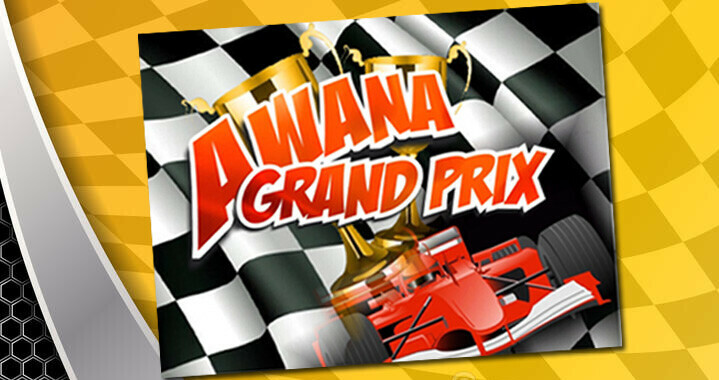 Get ready for the annual Awana Grand Prix, where clubbers race their uniquely-designed cars along the track. There will be supper-like concessions and snacks for sale. Bring the whole family for an evening of fun competition and fellowship! Registration and weigh-in is from 5-6pm. The races will begin at 6:30pm. Car kits ($6-$7) will be available for sale in the Welcome Center on Wednesday nights through March 13.